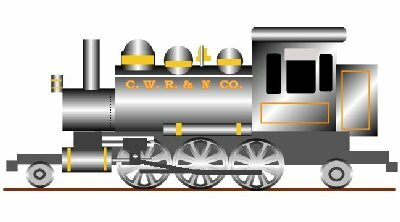 Born in 1946 Roger became interested in Railroading at an early age, he was old enough to see the phasing out of steam and the advent of new motive power such as the diesel. 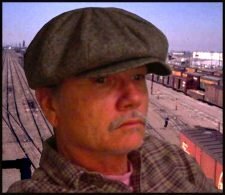 He would often visit the local Yard and Roundhouse in Phoenix Arizona so he could "hitch rides" with the engineers. He also began drawing and painting trains and won a scholastic art award in the second grade. Some of his other accomplishments include being a published Author, Musician, Pilot, and advocate for the Native American people.